Global climate change affects crop production through altered weather patterns and increased environmental stresses. Such stresses include soil salinity, drought, flooding, metal/metalloid toxicity, pollution, and extreme temperatures. The variability of these environmental conditions pared with the sessile lifestyle of plants contribute to high exposure to these stress factors. Increasing tolerance of crop plants to abiotic stresses is needed to fulfill increased food needs of the population. This book focuses on methods of improving plants tolerance to abiotic stresses. It provides information on how protective agents, including exogenous phytoprotectants, can mitigate abiotic stressors affecting plants. The application of various phytoprotectants has become one of the most effective approaches in enhancing the tolerance of plants to these stresses. Phytoprotectants are discussed in detail including information on osmoprotectants, antioxidants, phytohormones, nitric oxide, polyamines, amino acids, and nutrient elements of plants. 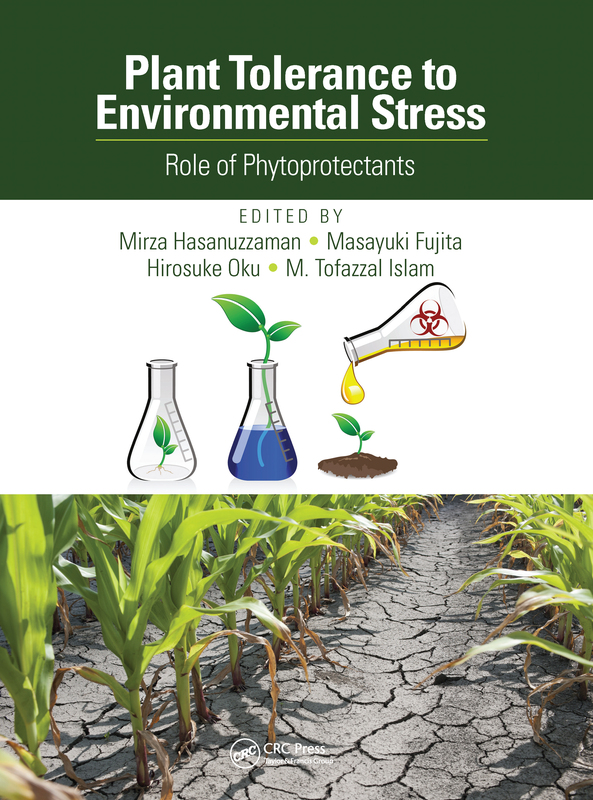 Providing a valuable resource of information on phytoprotectants, this book is useful in diverse areas of life sciences including agronomy, plant physiology, cell biology, environmental sciences, and biotechnology. Role of Amino Acids in Improving Abiotic Stress Tolerance to Plants.